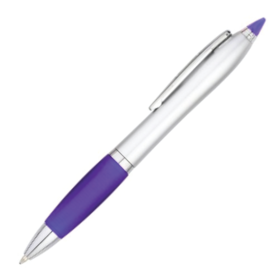 A colourful PDA stylus pen featuring your logo. 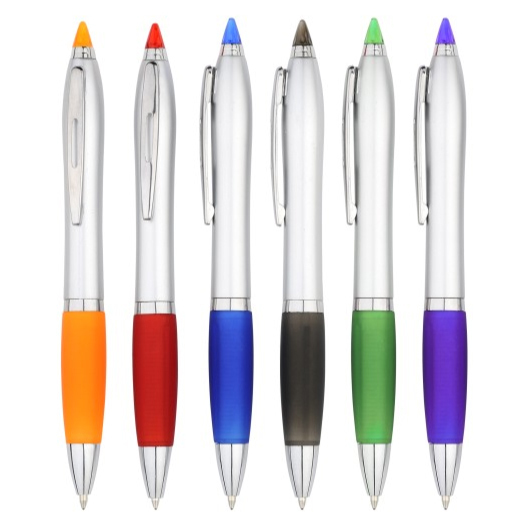 Stay on track with some help from these fantastic PDA stylus pens. They come in a great variety of attractive colours, all branded with your company or organisation logo. Featuring high quality ink and a tungsten carbide ball, these pens are a great companion to getting the job done. 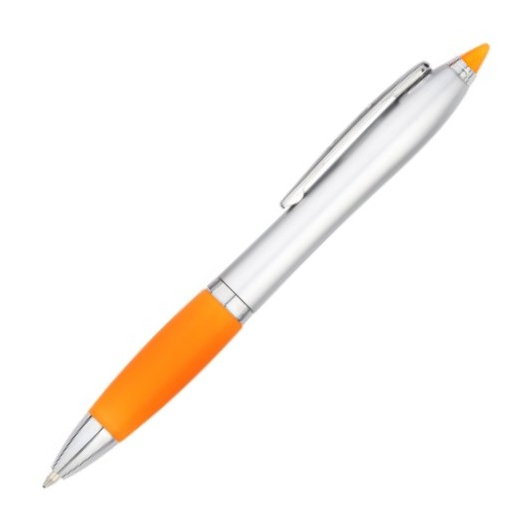 Please note this stylus does not work on smart phones or tablets.